The Secret Power of Success - What is addiction? 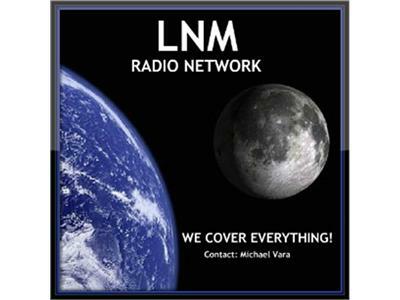 If you liked this show, you should follow LNM Radio Network. In this episode, Mary explores the notion that we are addicted to our feelings and emotions not just the 'substance'. Mary interveiws Dr Jamie Marich, Author of Trauma and the Twelve Steps. Dr Jamie Marich is a leading expert in addiction. She is a clinician, humanitarian, singer, song writer, dancer and brings a totally wholistic point of view to this topic. The objective of this episode is to explore and appreciate that our addiction to emotions and bad feelings is truly holding us back to ever acheiving greatness. Dr jamie Marich gives her view on this from a spiritual, neurological and physiological standpoint. If you are ready for change and want to understand the critical link to working with the The Law of Attraction, this is an episode not to be missed!